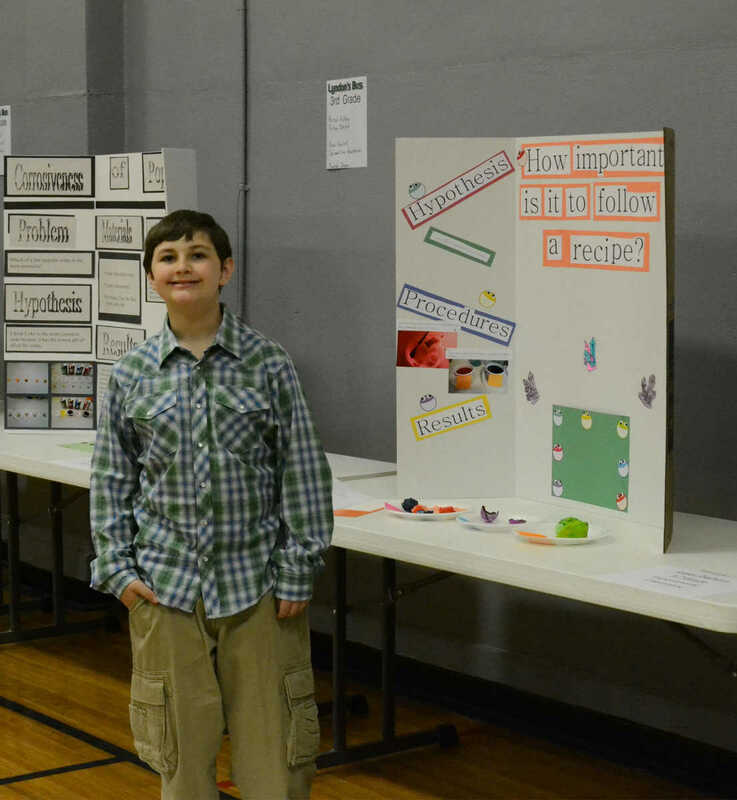 Christopher Weisensee stands beside his experiment board for NEVC Science Fair. 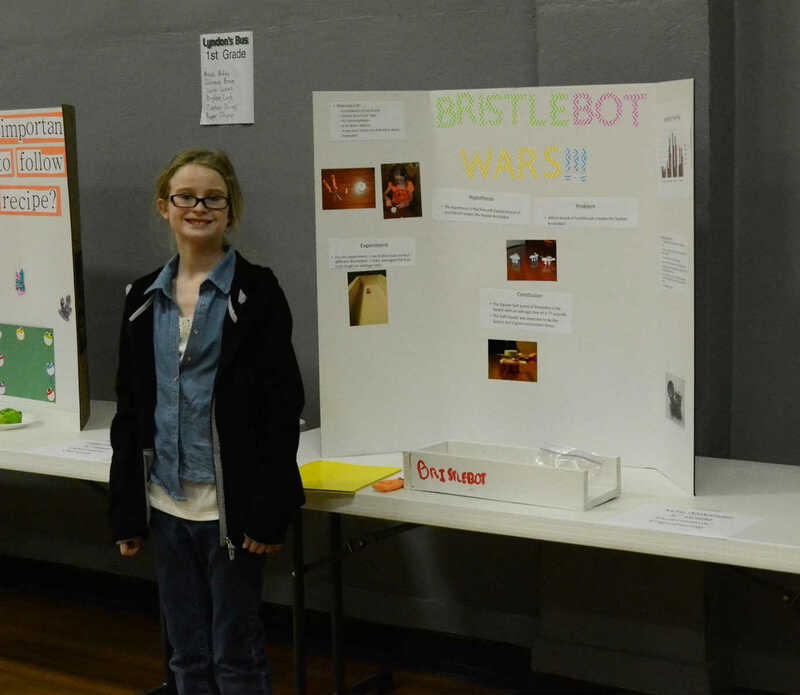 Weisensee placed second in sixth grade and second in biology. 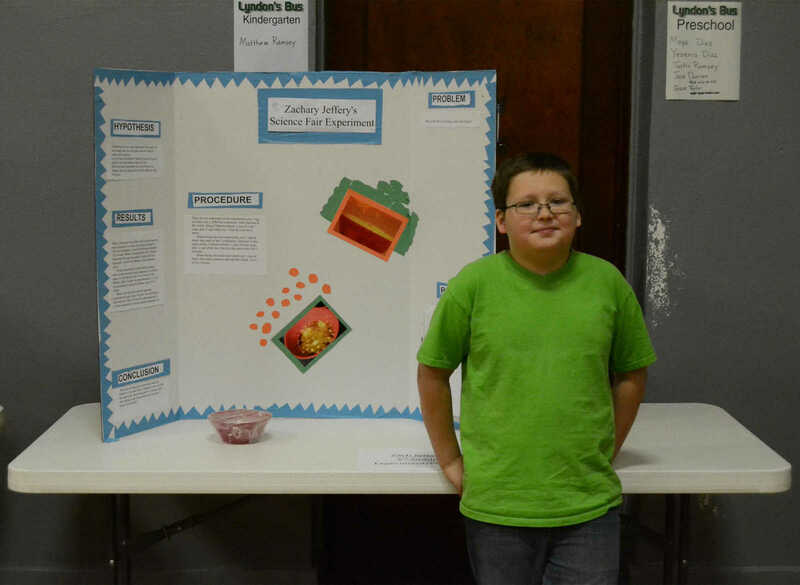 Jaxon Prough stands beside his experiment board in the NEVC Science Fair. Prough placed first in sixth grade and first in chemistry. 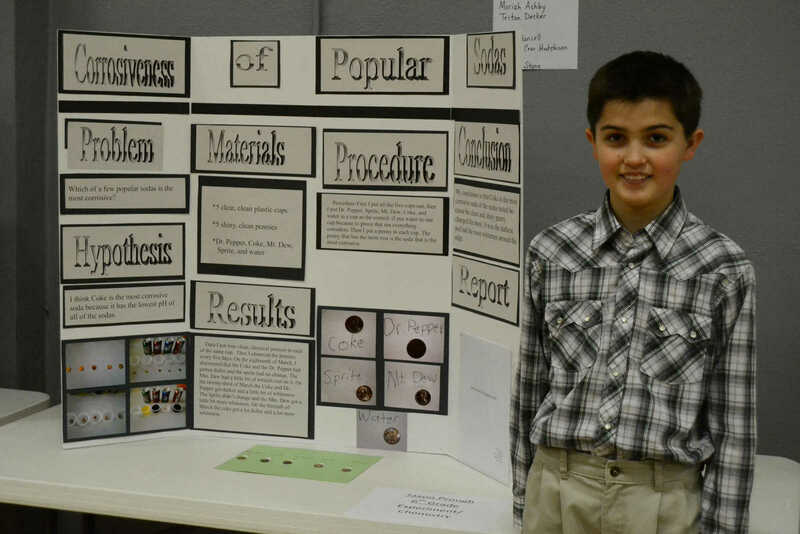 Gage Dighero stands beside his experiment board for the NEVC Science Fair. Dighero placed second in fifth grade and second in chemistry. Kylie Alexander stands beside her experiment board at NEVC Science Fair. Alexander placed first in fifth grade and first in engineering/applied sciences. 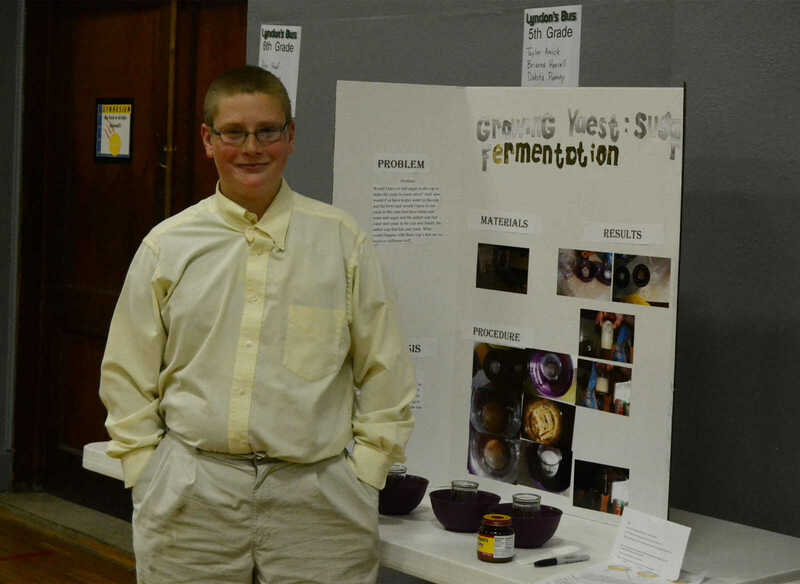 Zach Jeffery stands beside his experiment board at NEVC Science Fair. Jeffery won third in fifth grade, first in physics and Judge's Choice Award.